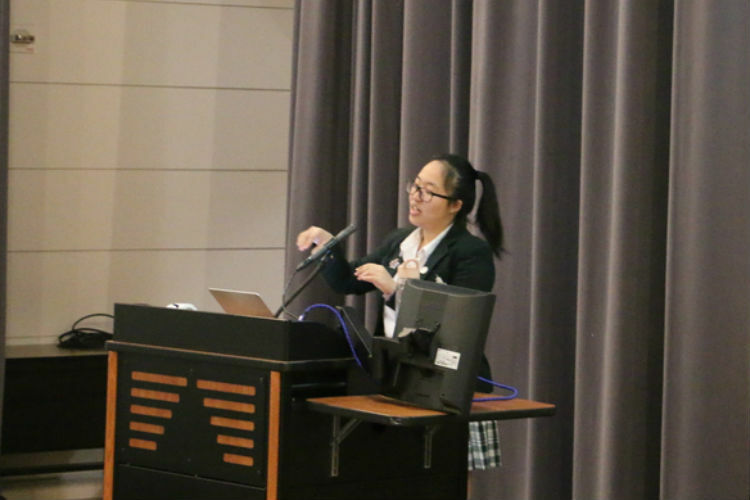 As students become invested in politics and current events,they begin thinking about activism. While a news study by the Associated Press reported that 57% of American teens are pessimistic about our government and its effectiveness, many young people lament that they lack the tools to really change the country. 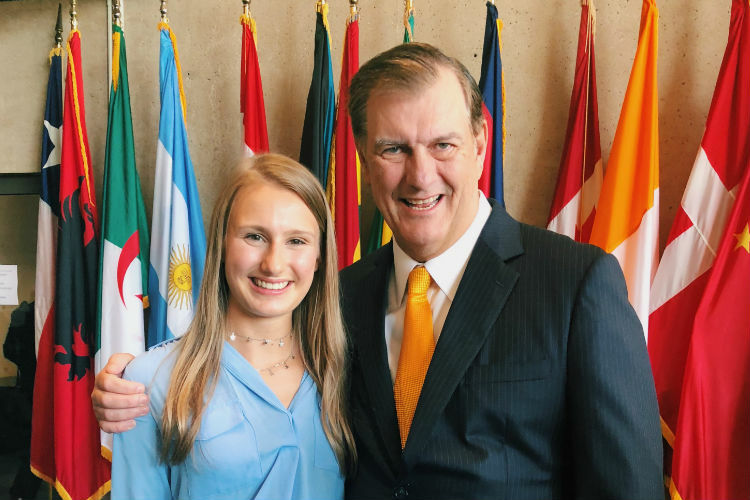 This school year, Hockaday junior Celese Gierhart began one of many ways to get politically active on a local level when she began to work with the Dallas Youth Commision. The Youth Commission is made up of 15 students from around Dallas. Fourteen students represent each of the 14 districts of Dallas, and one, Gierhart, represents City Hall. As a representative on the Dallas Youth Commission, Gierhart’s responsibilities are similar to those of any adult on the Dallas City Council, including a two year appointment, recordings by C-span, and a lengthy process to work on the commission. The application process includes driving to City Hall for interviews, submitting recommendation letters, participating in a background check and signing a nondisclosure agreement like other public servants. At the end of last school year, alumna Mary Orsak ‘18 stepped down from the Youth Commission when she left for college at Yale University. “I will miss serving on the Commission, and I am so grateful for the opportunity,” Orsak said. A history major at yale, Orsak looks forward to getting involved in many of the student political organizations, she is not sure whether politics will be a part of her future plans. Regardless of future plans, the position on the Dallas City Council taught Orsak important lessons. “I have learned how to speak up more and to trust that my perspective matters. I hope Celese learns this lesson as well,” Orsak said. Gierhart believes that the commission is accessible, with a main benefit of gaining input on your ideas. One of those ideas is to create a collaborative mural with art students from Dallas districts, reflecting Gierhart’s passion for the arts. “We’re going to put up a mural by kids, for kids, in order to encourage art and promote the idea that all public schools should include art and not cut funding,” said Gierhart. The role is not only an honor and a way to share ideas, but it also acts as a form of leadership training. 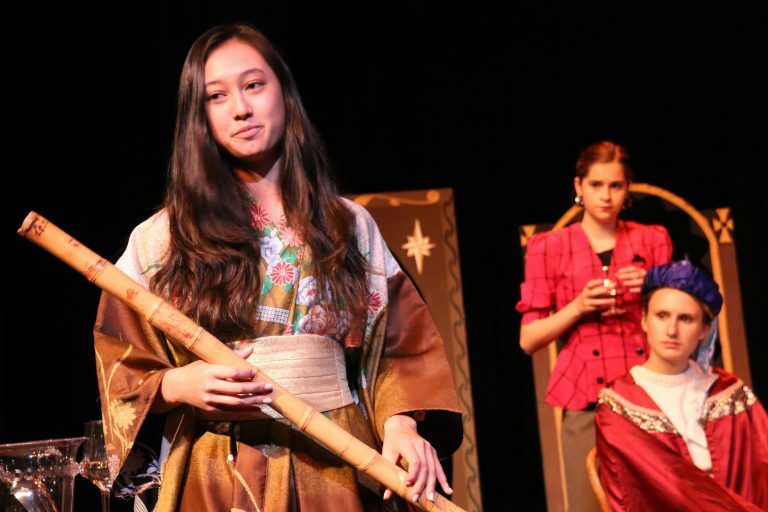 Gierhart plans to bring what she learns about leadership to her position as form III president. “The impact that even one person, especially the youth, can have is a very important lesson I’ve learned,” said Gierhart. The principal focus of the commission, however, is serving the Dallas community and learning more about the city as a whole. One way the commission is currently working to better serve Dallas is the promotion and further development of the 311 program. Currently, taxpayers pay for the system but many are not aware of its uses. “It’s really interesting because it goes along with the office of urban planning; they actually created an app where you can take pictures of potholes on your street so the city will know what needs to be fixed,” Gierhart said. Gierhart currently chairs the 311 committee, and she is especially excited to promote the campaign at the Turkey Trot.